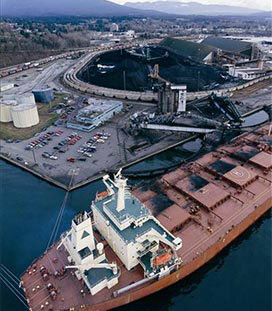 An efficient and inter-connected network of rail and port infrastructure is critical to get Canadian coal to market. 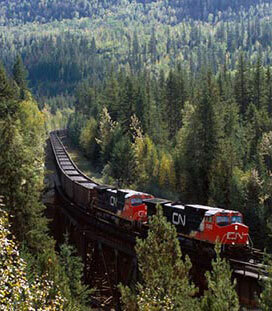 Canada’s railroads move over 30 million tonnes of coal annually. 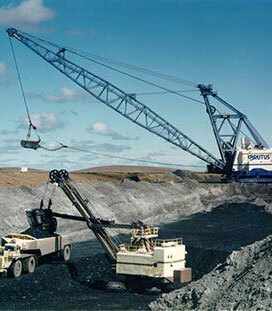 Both CN and CP are making major efforts to support the coal industry through increased cooperation and track sharing. 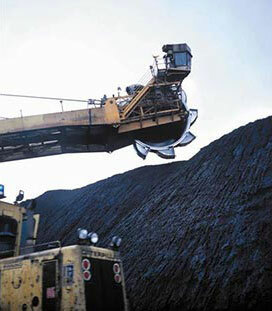 Want to learn more about rail and coal? 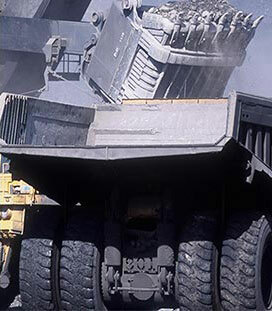 About 80% of Canada’s coal exports are shipped through British Columbia mainly because the vast amount (90%) of Canada’s coal deposits are located in western provinces. In 2016 Canadian ports helped facilitate the export of approximately 37 million tonnes of coal. (Nova Scotia) currently only imports coal.